cards and prints are of good quality. The printing quality is good. 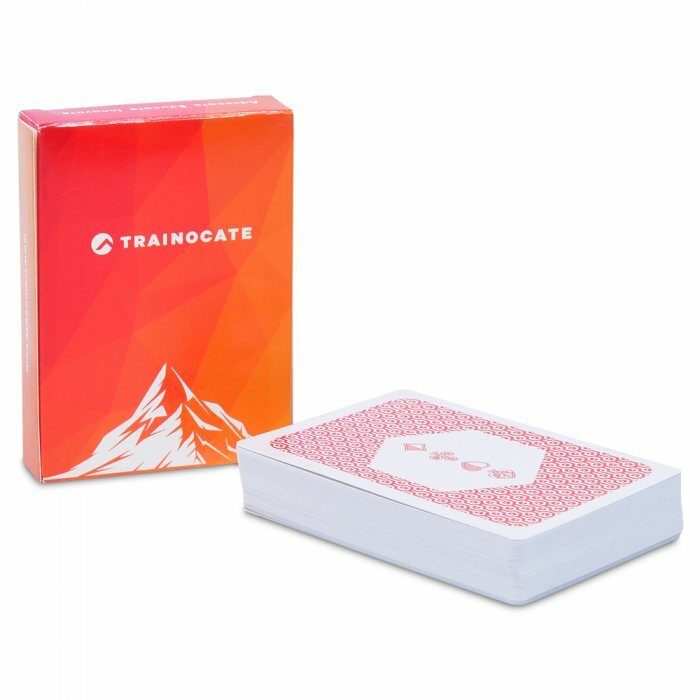 The poker cards box can be improved. Cards are slightly smaller than usual but overall we are very happy with the quality and being able to print our designs on the box and back of the card. 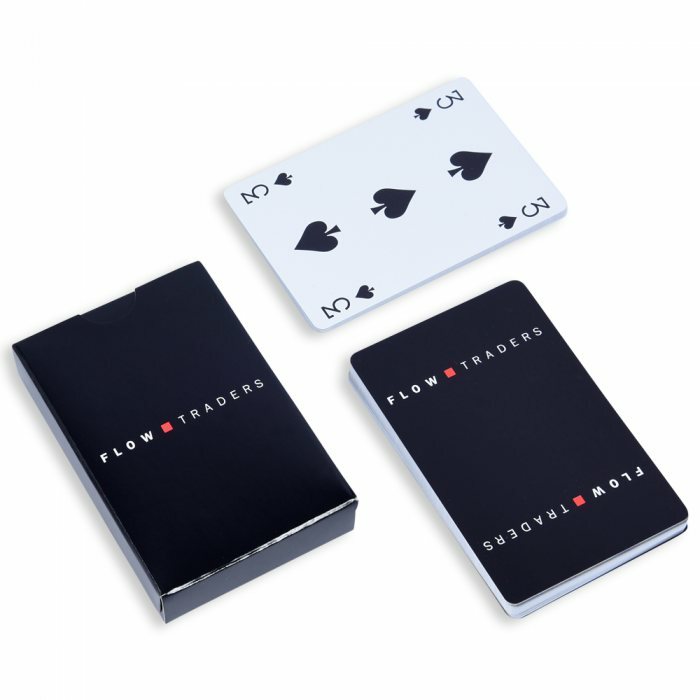 Paper poker cards with custom printing on the back of each card. 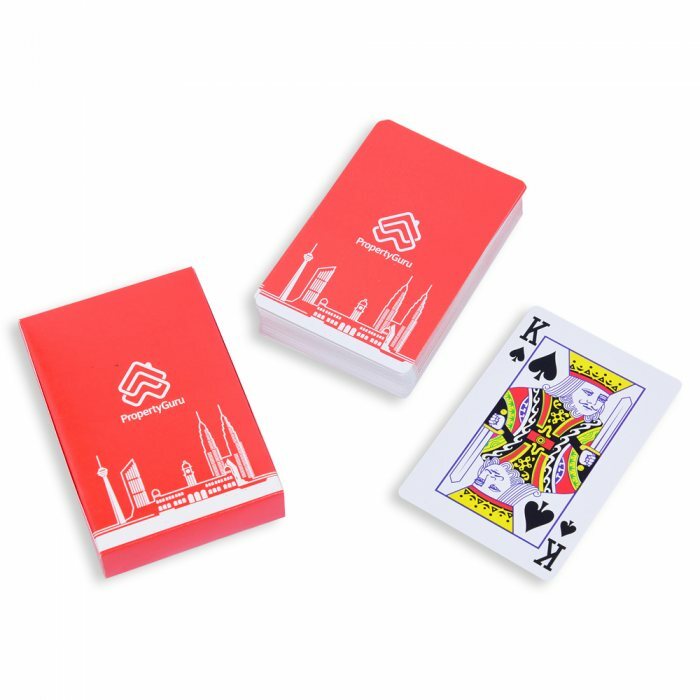 Each set also comes free with a fully customised poker card box. Great for playing card game nights. The numbers and suits are their classic size. The standard deck for your playing card needs.